Some of our most beautiful and useful plants are deadly to our pets (cats as well as dogs), so it pays to be aware of the risks and keep your pets well away from them. This list contains plants that have been reported as having systemic effects on animals and/or intense effects on the gastrointestinal tract. Please note that the information contained this list is not meant to be all-inclusive, but rather a spotlight on the most frequently encountered plants. 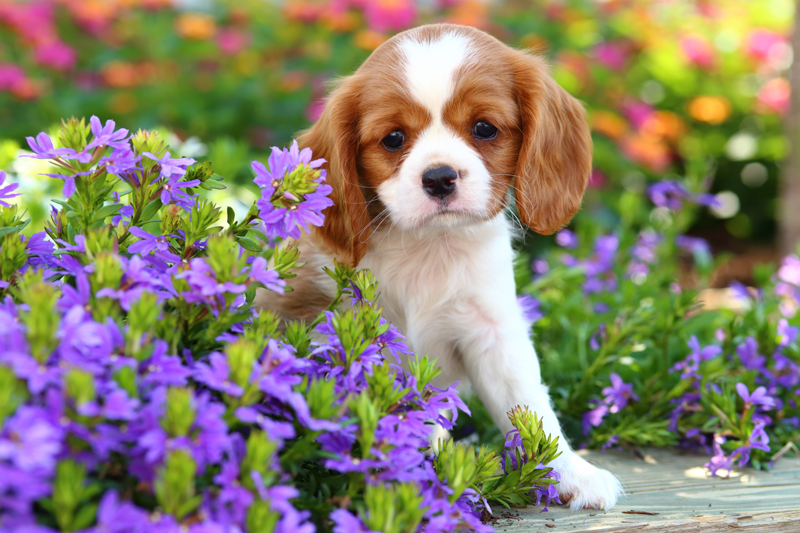 We recommend fencing off potentially dangerous plants from puppies and kittens especially. 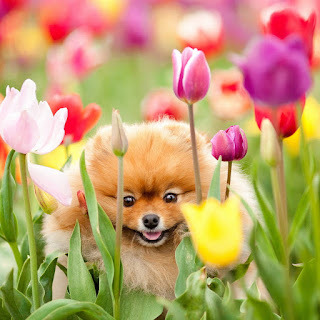 Be very wary of pups and kittens near any indoor plant, and any cut flowers (especially liliums for cats). Try to train your pets not to chew any garden plants or indoor plants. If you suspect a plant has made your pet ill, don’t delay – take it straight to the vet, along with a sample of the plant, for identification. If you think your pet has ingested a toxic plant, it may be a medical emergency so please call your local veterinarian or a vet hospital. • Brunfelsia (Yesterday-Today-Tomorrow plant causes seizures when dogs eat the toxic berries and seed pods. • Indoor Plants: many are poisonous to pets, so it’s wise to keep all indoor plants out of the reach of puppies and kittens especially, but also adult dogs and cats. • Liliums: All parts of the plant are particularly toxic to kittens and cats, causing kidney failure and death; reactions are not quite so severe in dogs. • Wandering Jew (Tradescantia albiflora) is very common in gardens especially in moist, shady areas. It is a horrible weed that will grow in near total shade and almost can’t be killed. By being aware of these dangers and taking proper precautions, you can keep your favourite plants and pets safe. Most pesticides, insecticides and lawn fertilisers are also toxic to your pets. You can also find a comprehensive list on the Pet Poison Hotline website (unfortunately the 24/7 hotline is only available in the US). 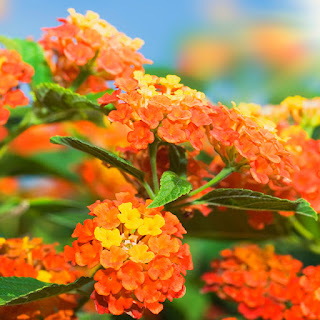 If you only get one chemical to rid your garden of pests, you can safely use PestOil or Eco-Oil (for citrus leaf miner, scales, aphids, thrips, spider mites and white flies) as these products are very effective and present no danger to your pets or the environment. Another lesser known danger around the garden is Cocoa Mulch used as garden mulch. Cocoa Mulch is also known as 'Cocoa Bean Mulch' or 'Cocoa Shell Mulch' and is used as a mulch in home gardens in some countries. It is a by-product of the manufacture of cocoa powder and other chocolate products. 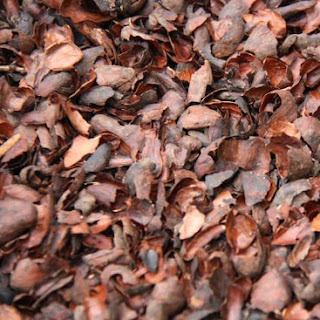 There have been several reports of pets being poisoned by cocoa mulch in other countries such as the United States and United Kingdom. It is generally not available in Australia however adequate precautions should be taken. Please note that there are generally no label warnings about the potential toxicity to pets on the packaging of cocoa mulch so owners may not be aware of the serious risk these products pose to their pets. If you live more than 5 mn away from your local vet, we recommend you do keep a Pet First Aid Kit at home. There are many Pet First Aid / CPR courses available around Australia and they usually take only 3-4 hours at the week-end. Why not check out if there's one near you? 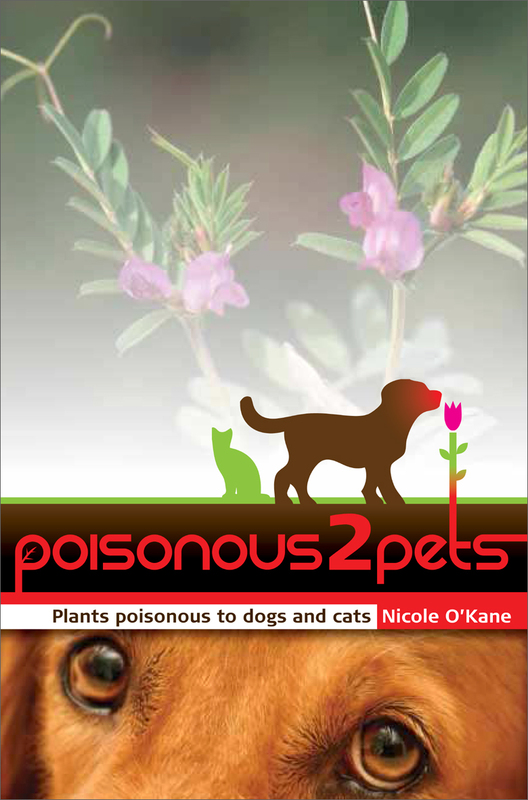 Poisonous 2 Pets by Nicole O'Kane is a colourful book, which allows rapid access to visual and written information about plants which are poisonous to dogs and cats. 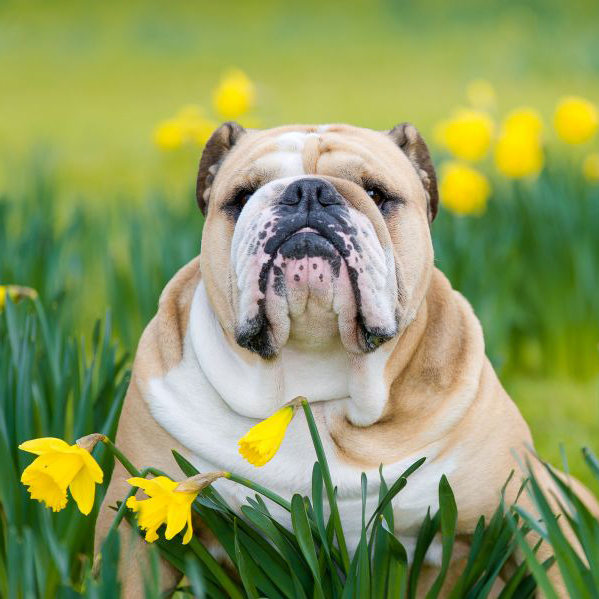 It enables owners to identify the dangerous plant and know what to do if their pet is poisoned. The book outlines potential toxicity to pets by categorising the plants into four levels with each toxic level identified by colours found on the edge of each page. However, prevention is better than cure and the information in this book also helps pet owners and garden designers "poison proof" the home and garden. Thank you so much for writing this, it is so useful!